I had the privilege of interviewing the new CEO of Provena Health for the TV show "One on One" Click HERE to Watch the Show. 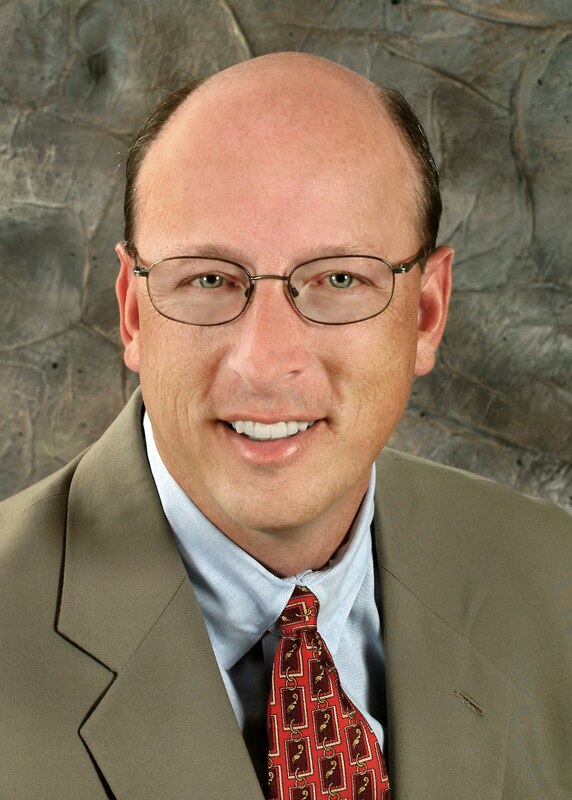 Mike Brown is President/Chief Executive Officer of Provena Covenant Medical Center and Provena United Samaritans Medical Center. Mike Brown was recently promoted to Regional President and CEO with oversight responsibility for both PUSMC and PCMC. A key aspect of Mike's new regional duties will be leading PUSMC and PCMC through the opportunities and challenges that will come about with Health Reform, including optimizing the synergies between the Urbana and Danville physician relationships and the clinical offerings. An accomplished healthcare executive, Mike joined Provena in 2005 as Chief Operating Officer and Chief Nurse Executive at PUSMC before being promoted to President and CEO in 2008. Prior to that, he served as the Chief Executive Officer at Hoopeston Regional Health Center, Hoopeston Illinois. He holds a Bachelor of Science degree in Nursing, and an MBA in Organizational Leadership and Management from Franklin University in Columbus, OH.